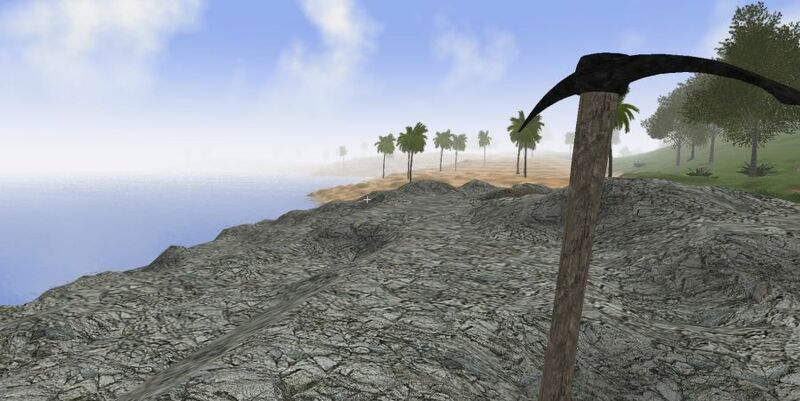 There is a new patch for Rising World, many people waited for the release because it was previously mentioned that the patch would add water to the world in the game. So, from now on you will find ponds, lakes and oceans in Rising World after Steam downloaded the Alpha Patch 0.7 for you. According to the patch notes, there are still some features to add before the water really adds up with you gameplay, because the water is at the moment only static. The water will not interact with the terrain yet, there are no physics, which means the water is not dynamic yet. You can however already drink water if you press the key “F”. Apart from that, the patch adds new vegetation and other objects, and comes with lots of changes and hot fixes. Check out the patch notes if you want to know more.